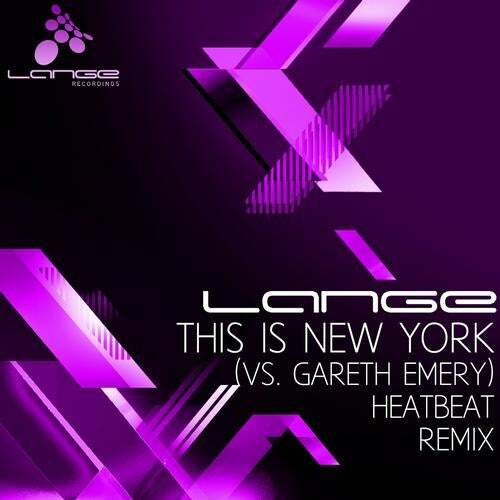 Last, but most definitely not least to get it's own separate release from the Lange Remixed album is this stunning update on This Is New York from Argentinian stars Heatbeat. Adding their signature style, they update This Is New York into certified dancefloor dynamite for 2011. A production that builds and drives its way to a heady climax, ensuring that the final offering from Lange Remixed goes off with a bang!